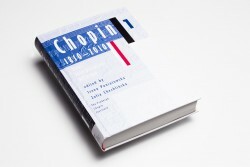 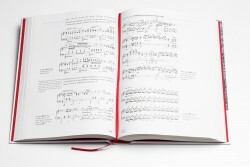 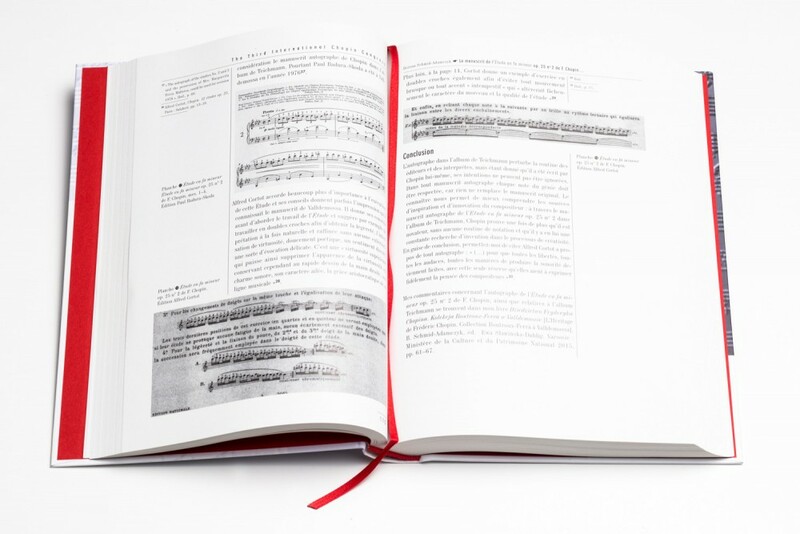 The congress book Chopin 1810–2010. 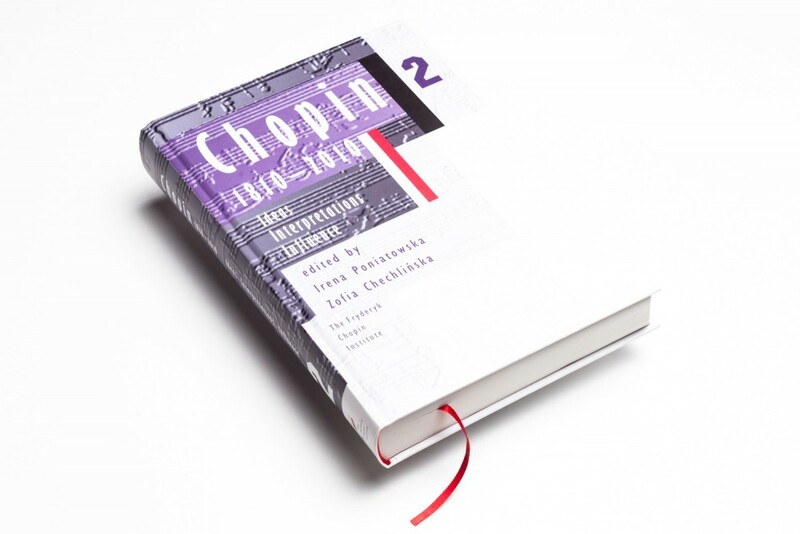 Ideas—Interpretations—Influence contains proceedings from the Third International Chopin Congress (organised in Warsaw by the Fryderyk Chopin Institute from 25 February to 1 March 2010—the bicentenary of the composer’s birth). 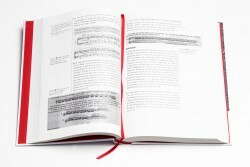 Volume I comprises texts dealing with several areas: Chopin’s life, the historical contexts of his creative process, current aesthetic trends and their influence on the composer (‘Chopin’s Personality, Heritage and Milieu’); sources, methodology, historical and contemporary traditions and performance styles, analysis of works (‘Interpretations of Chopin’s Music’); the functioning of Chopin’s music in the world today (‘Chopin in Contemporary Culture’). 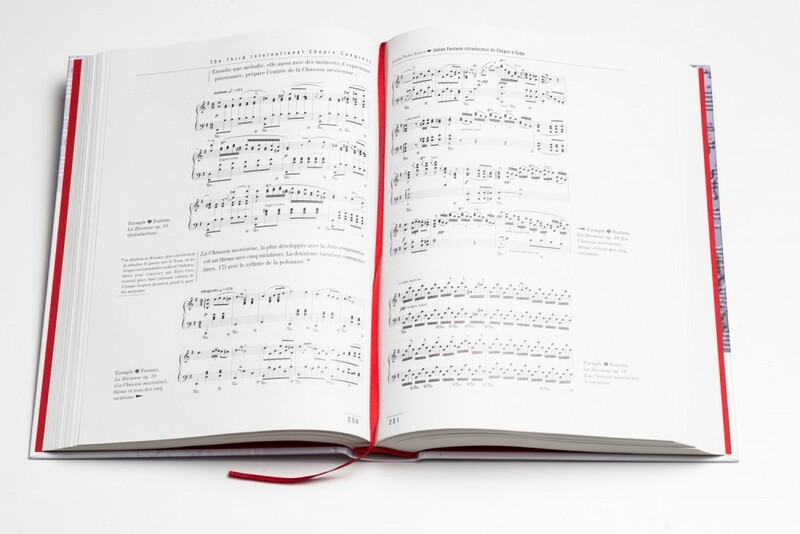 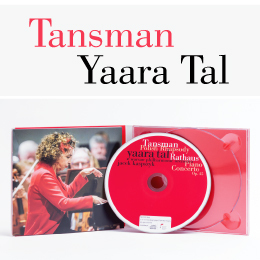 Gathered together in volume II are papers representing different approaches to the subject of ‘The Influence of Chopin and his Music’ on the output of writers, artists and other composers, perceptions of Chopin and the reception of his music. 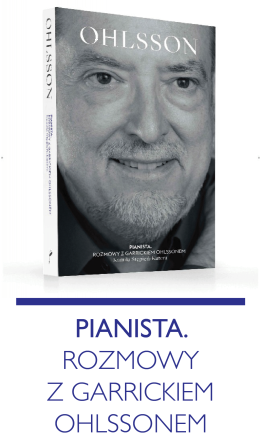 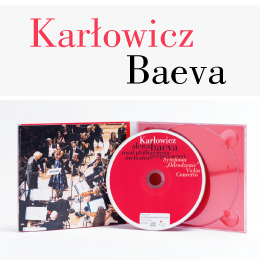 This is one of the most important publications of recent years concerning Fryderyk Chopin and his music.